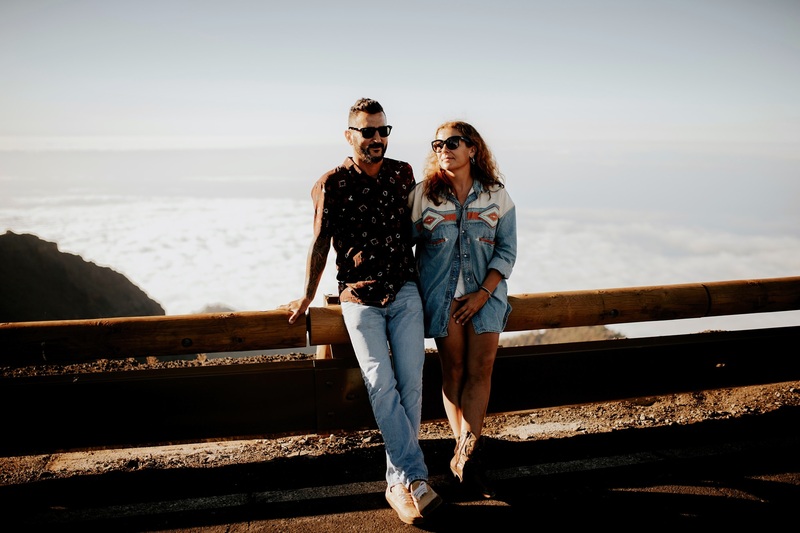 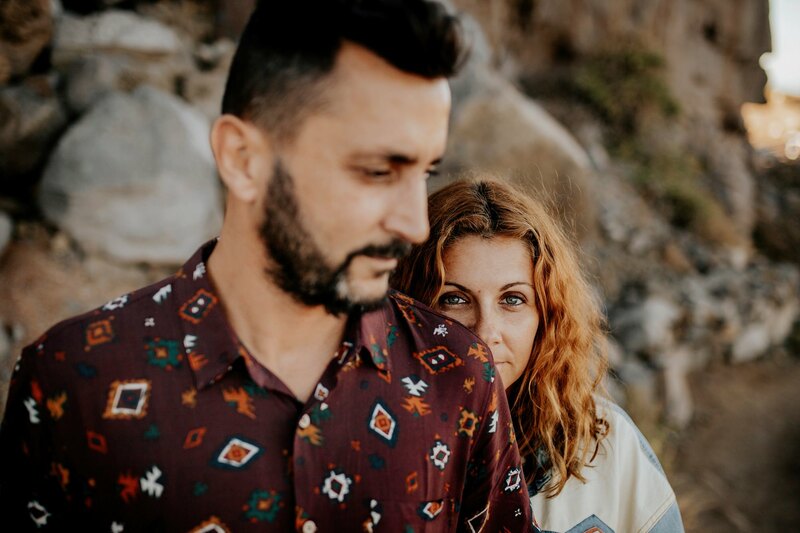 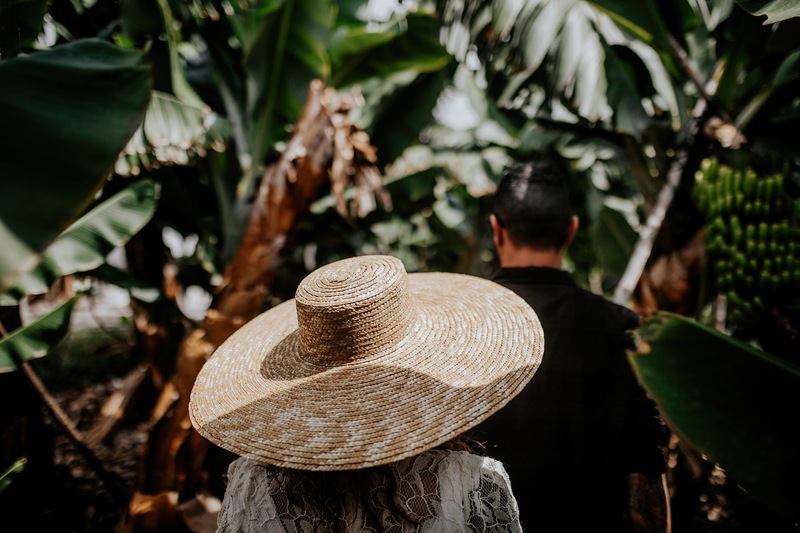 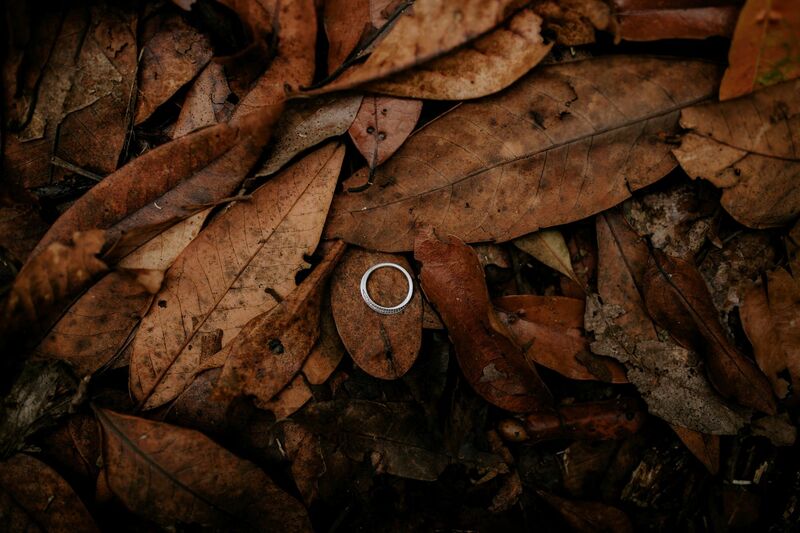 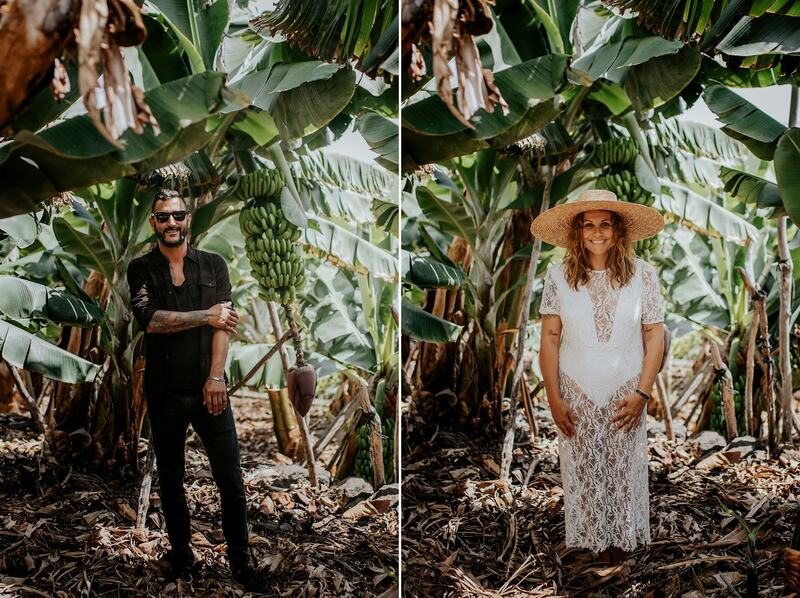 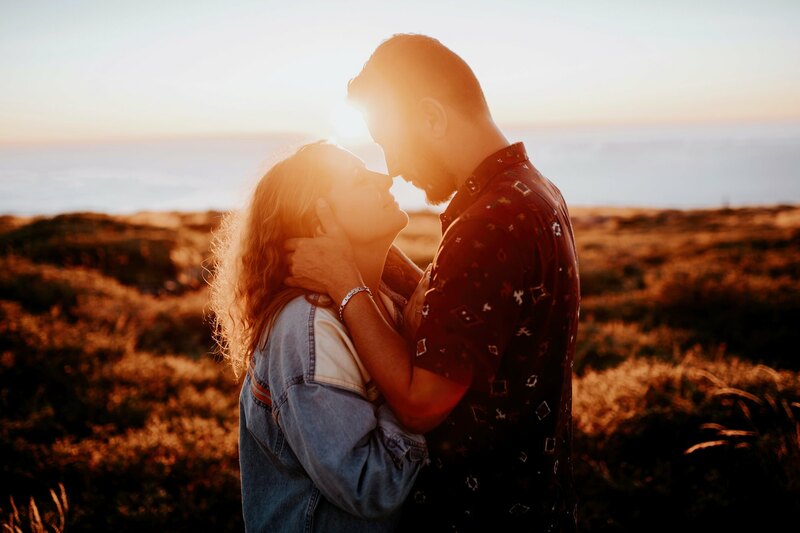 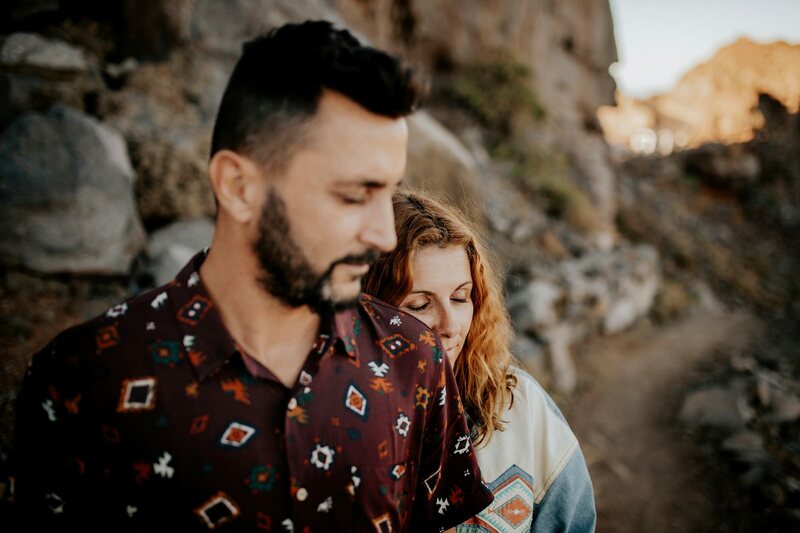 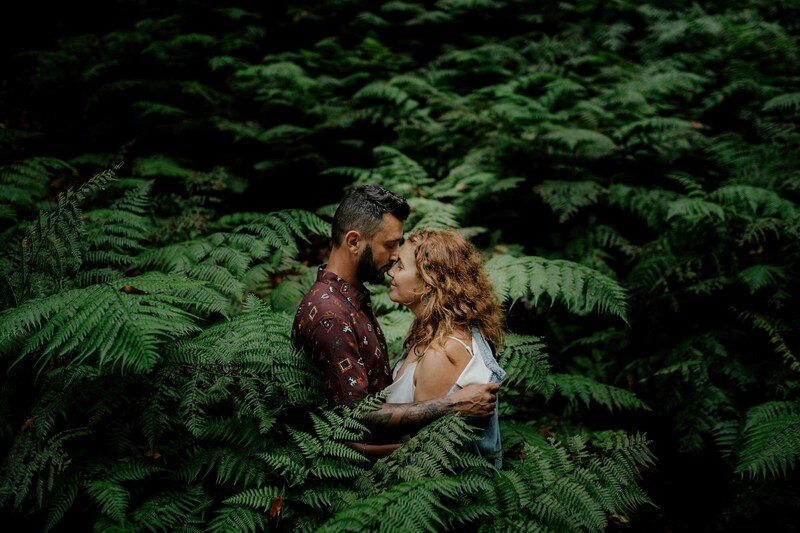 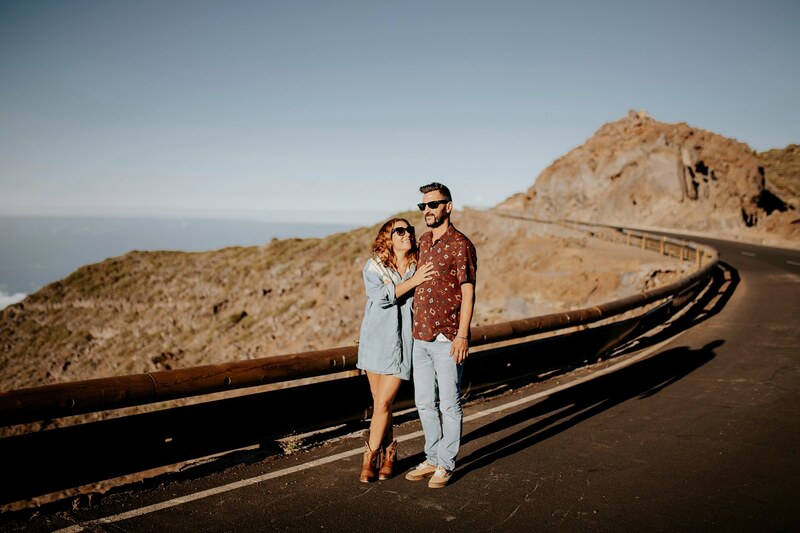 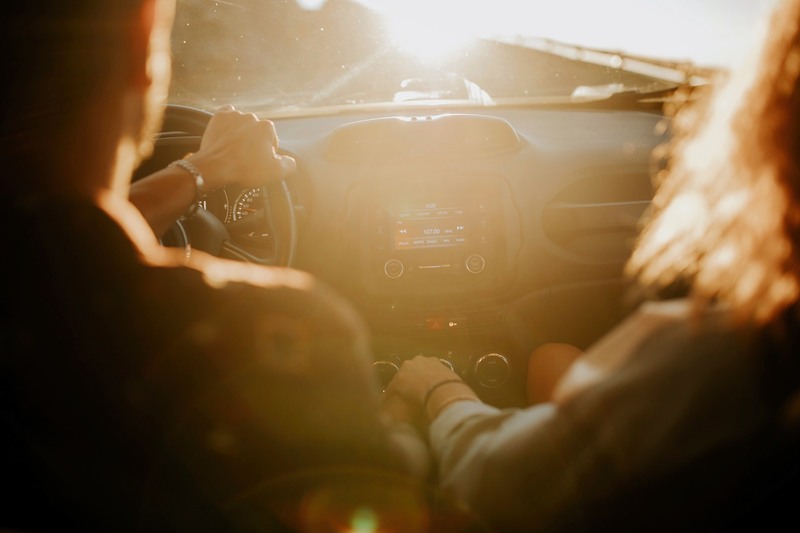 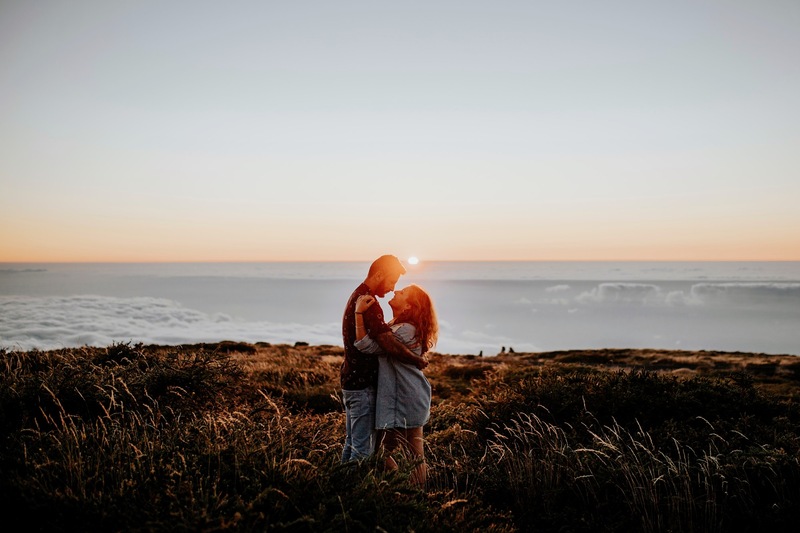 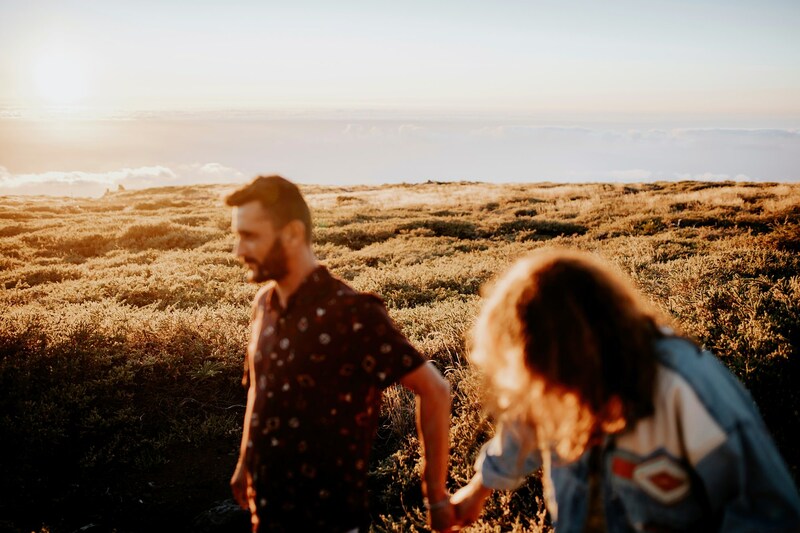 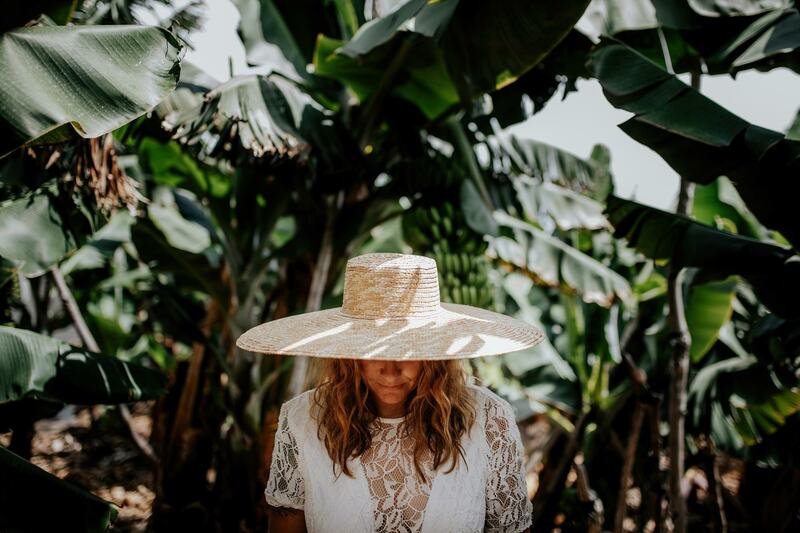 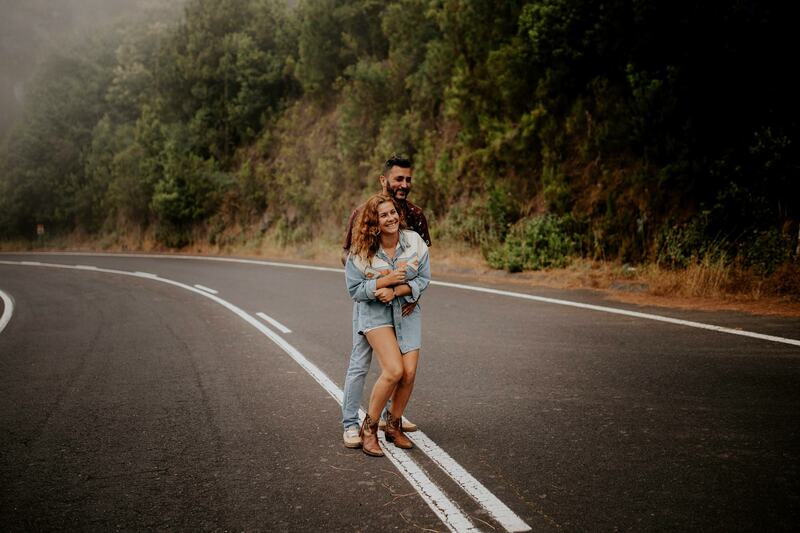 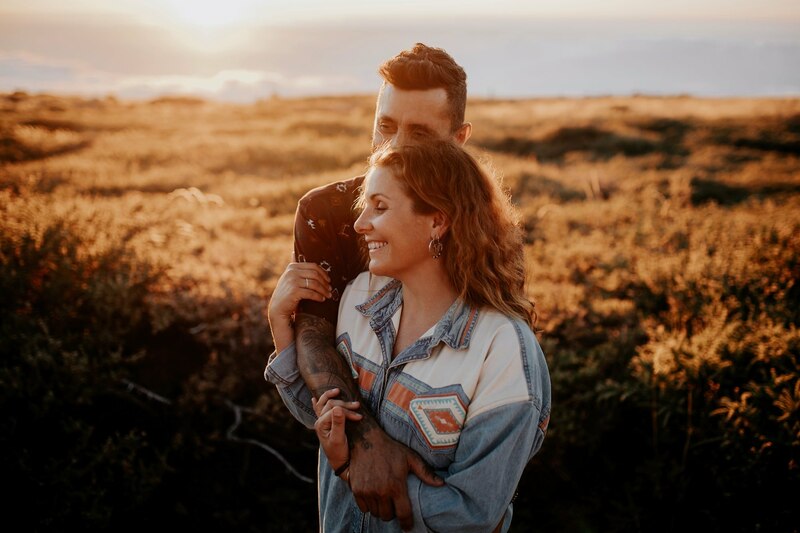 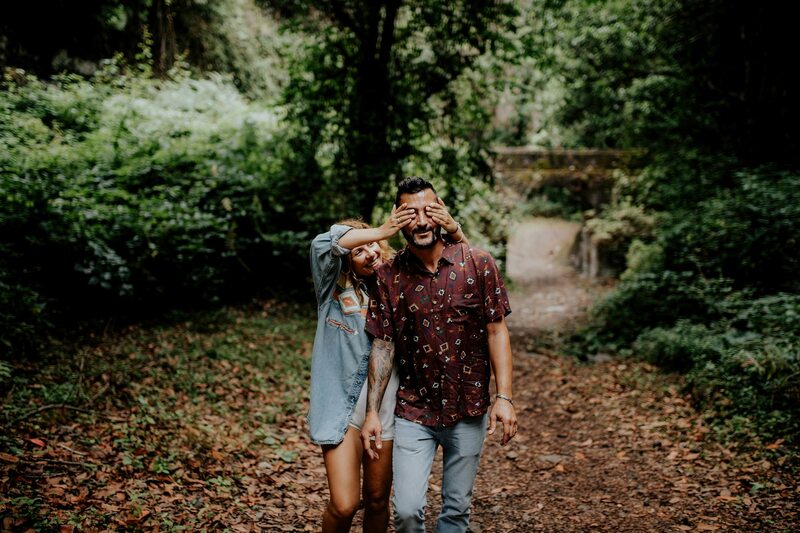 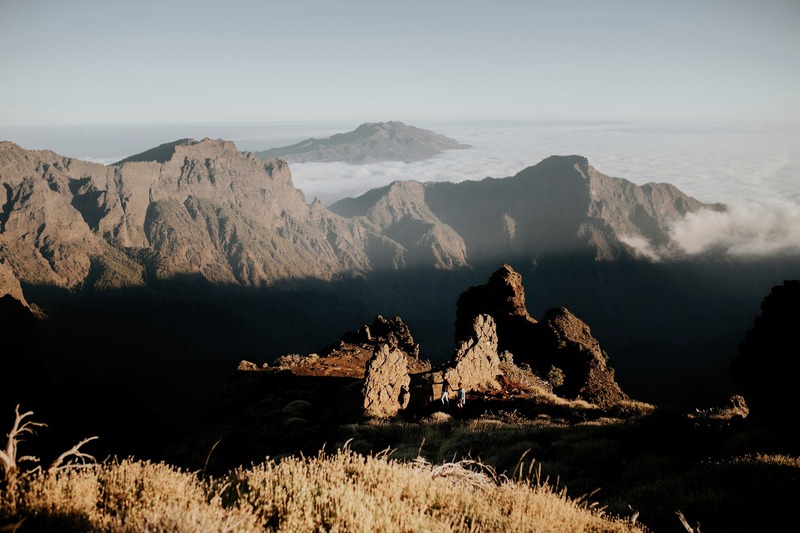 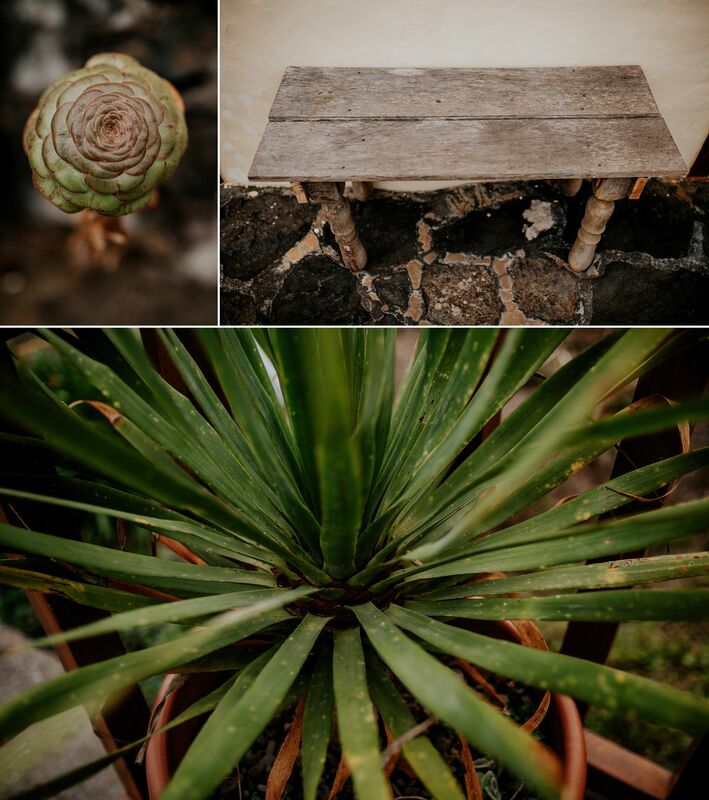 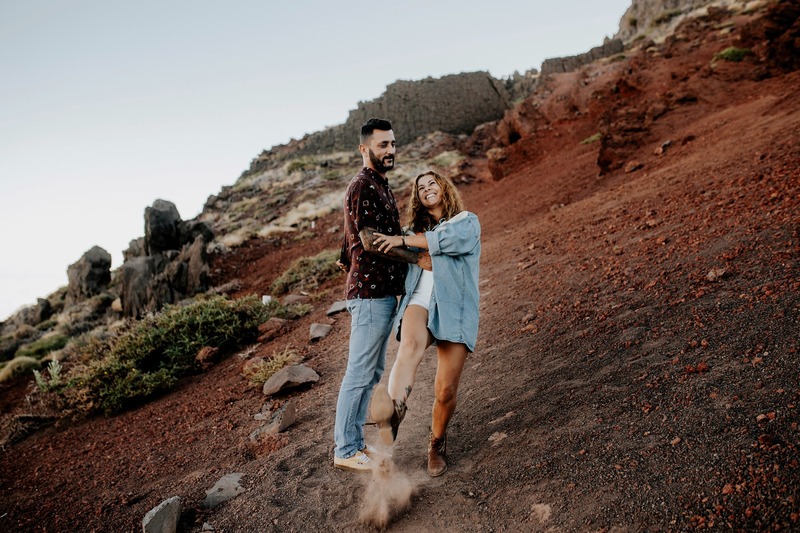 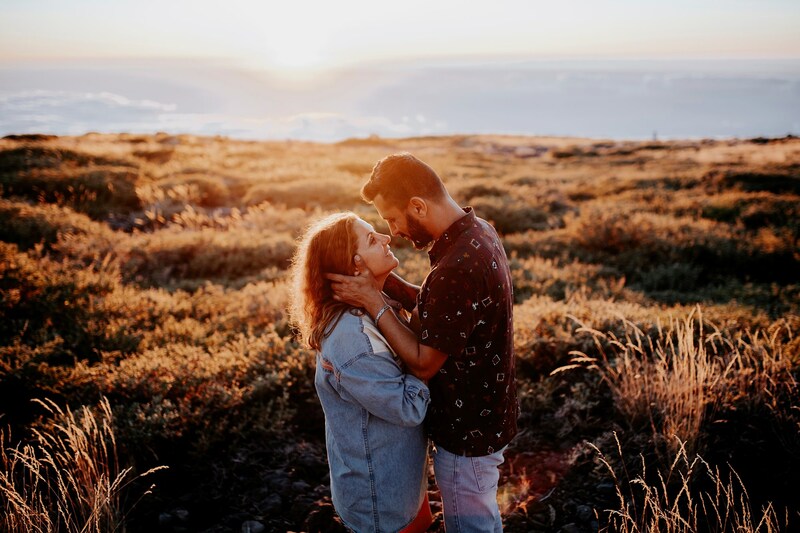 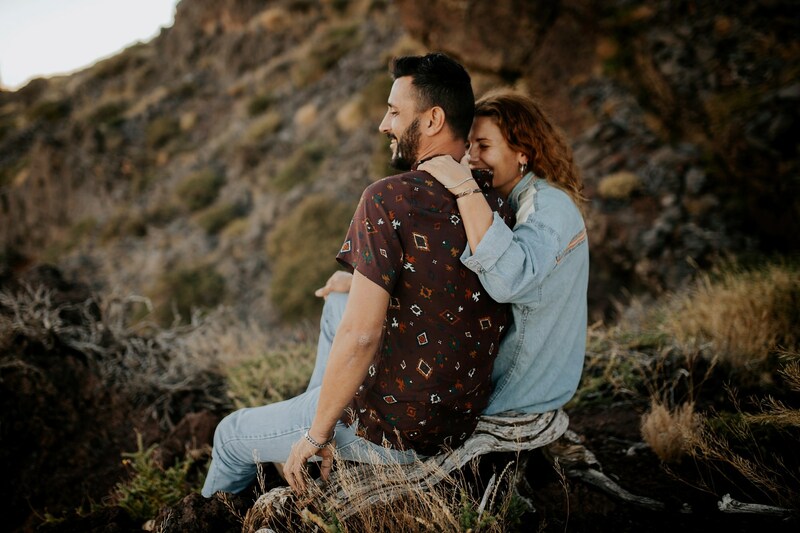 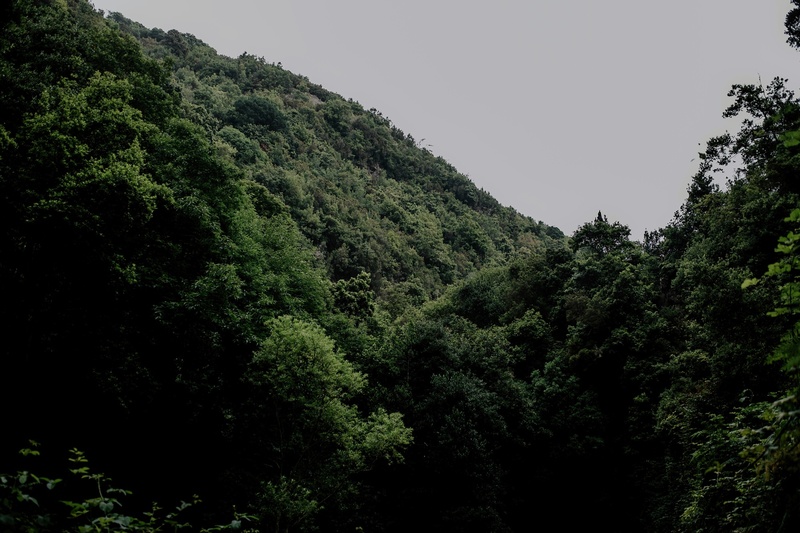 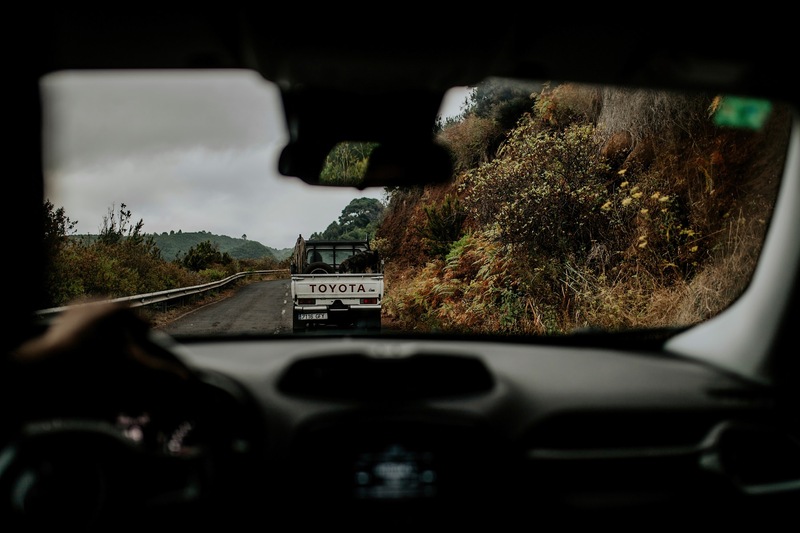 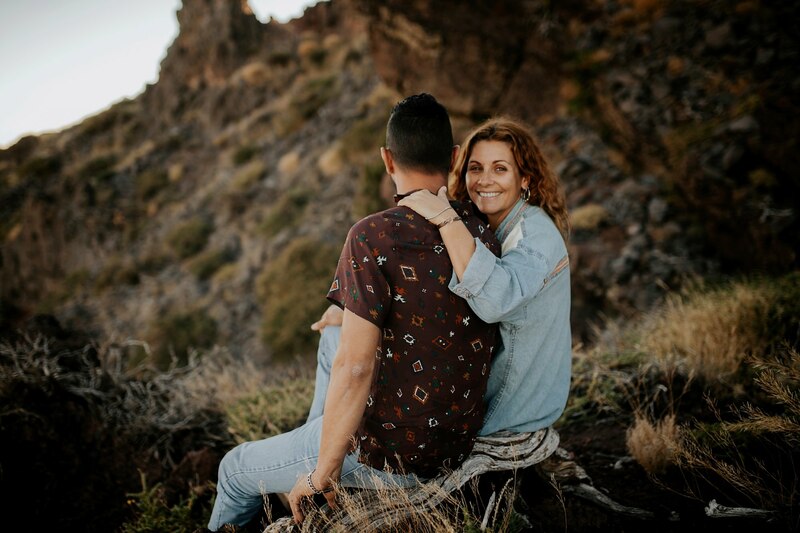 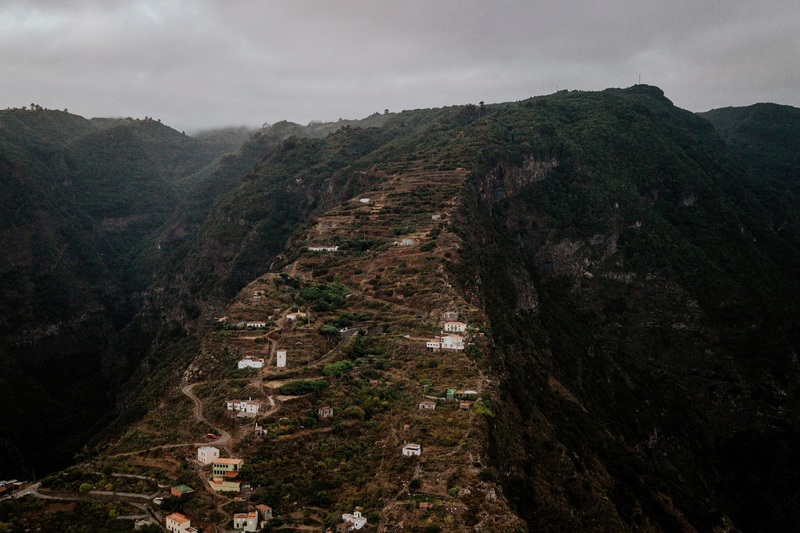 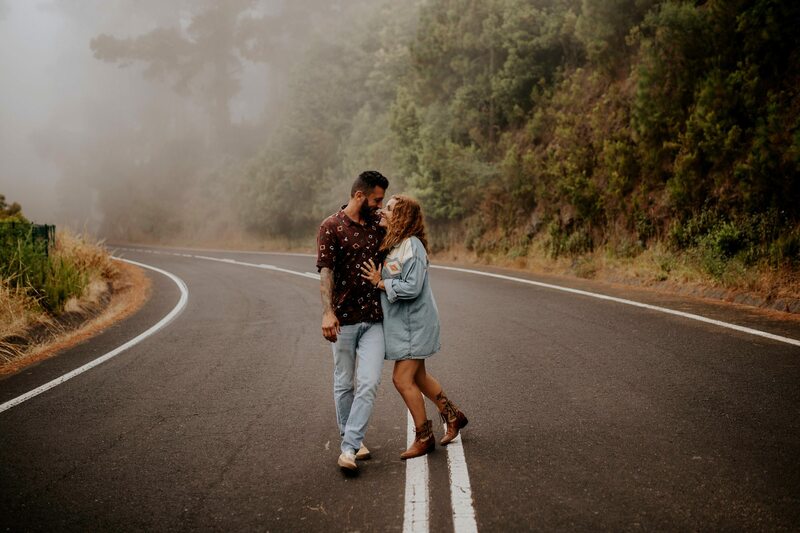 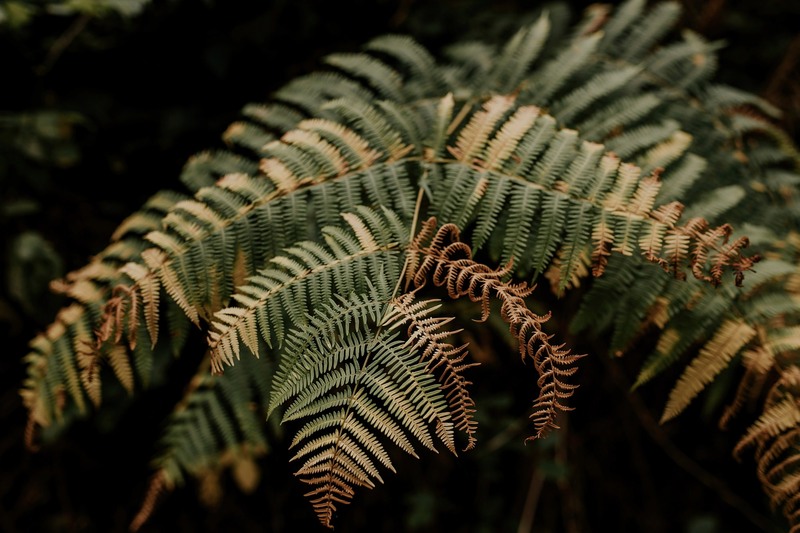 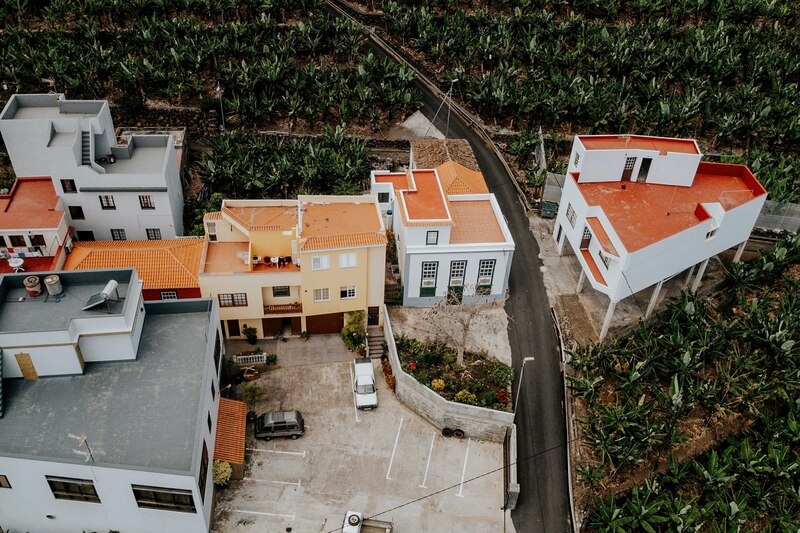 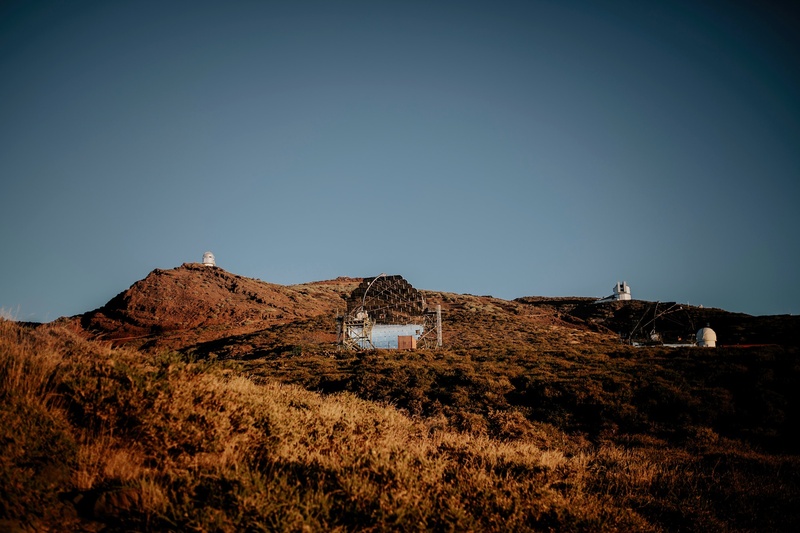 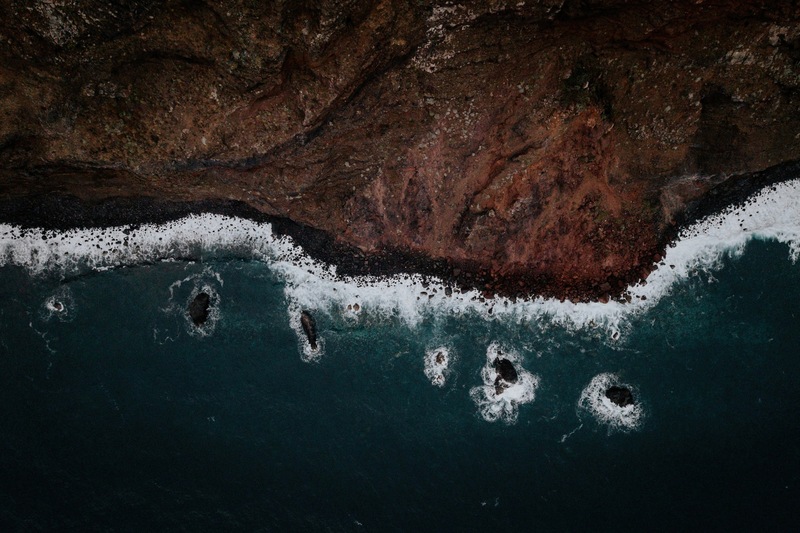 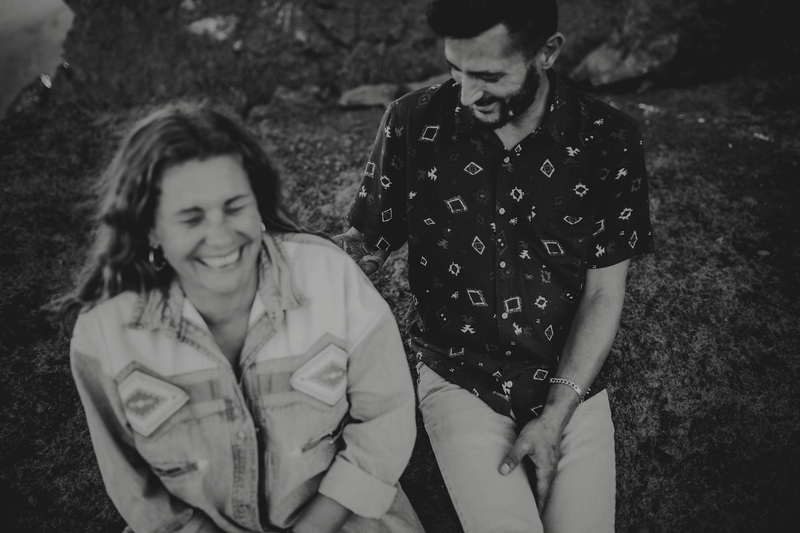 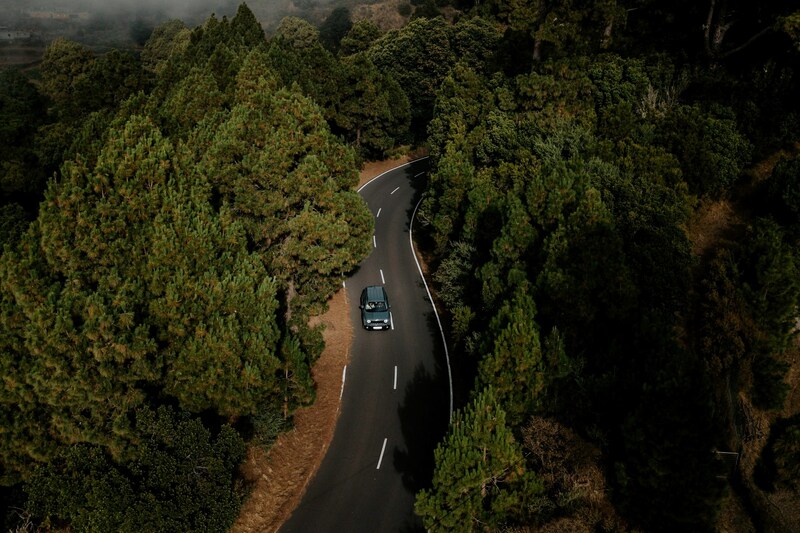 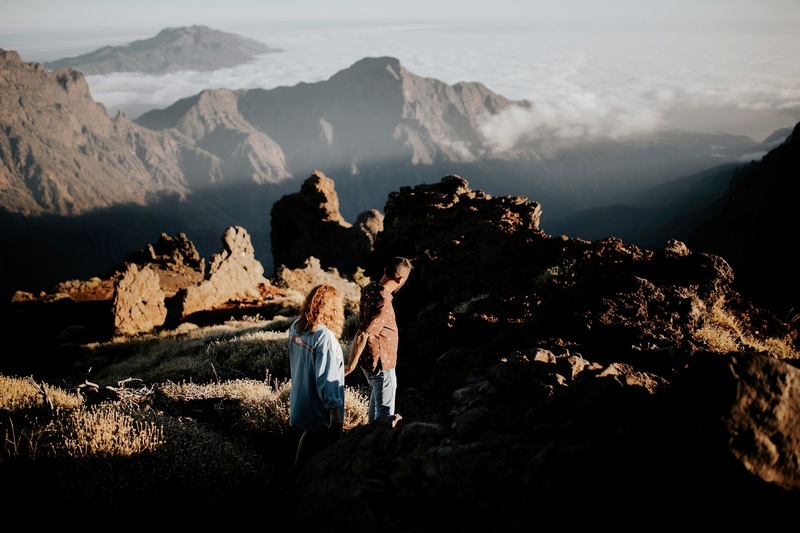 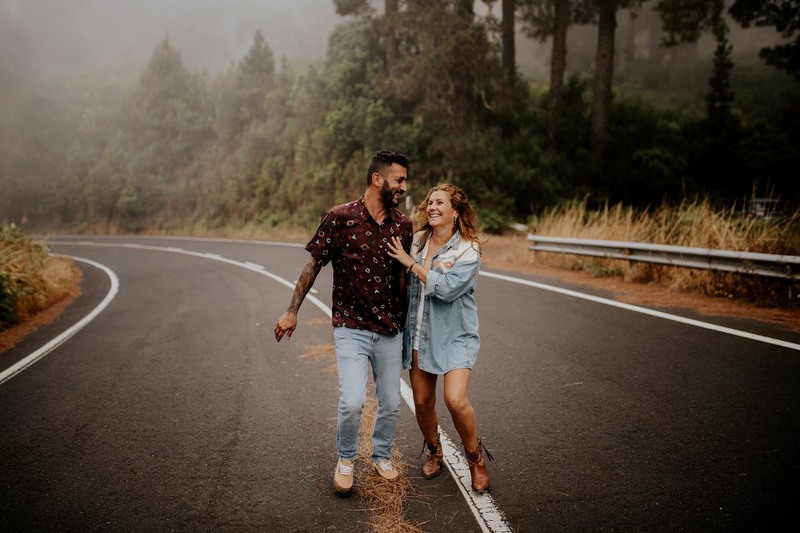 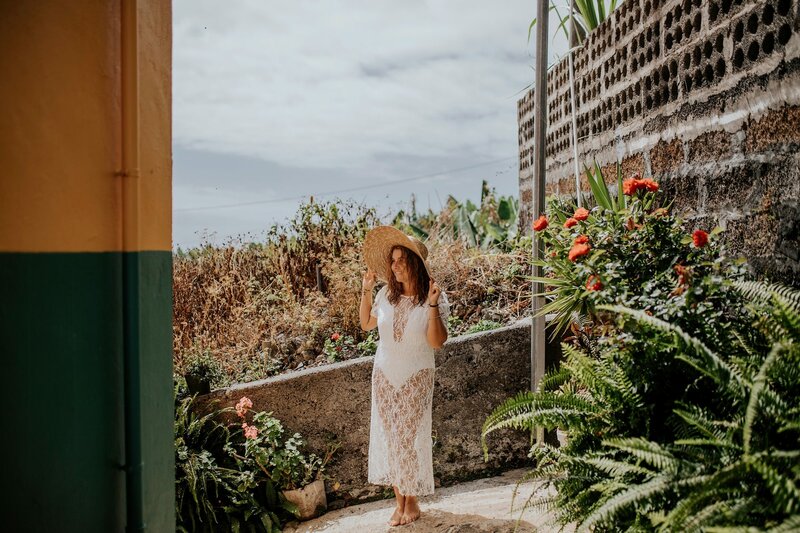 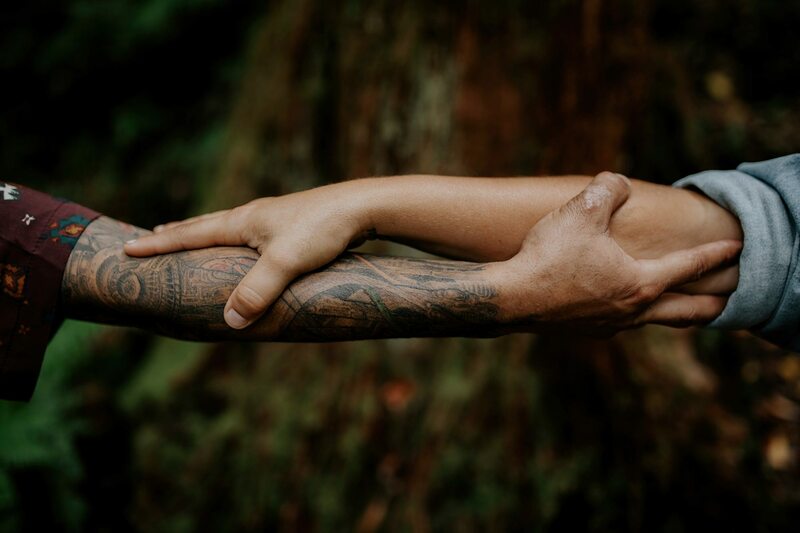 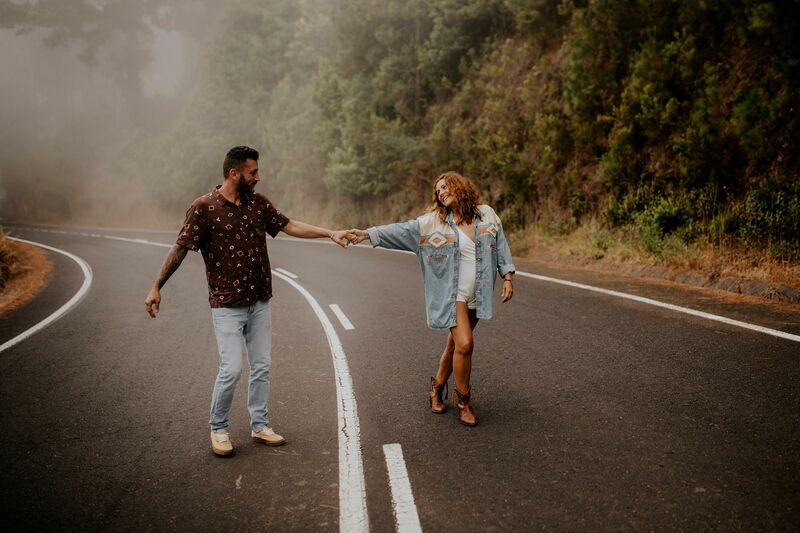 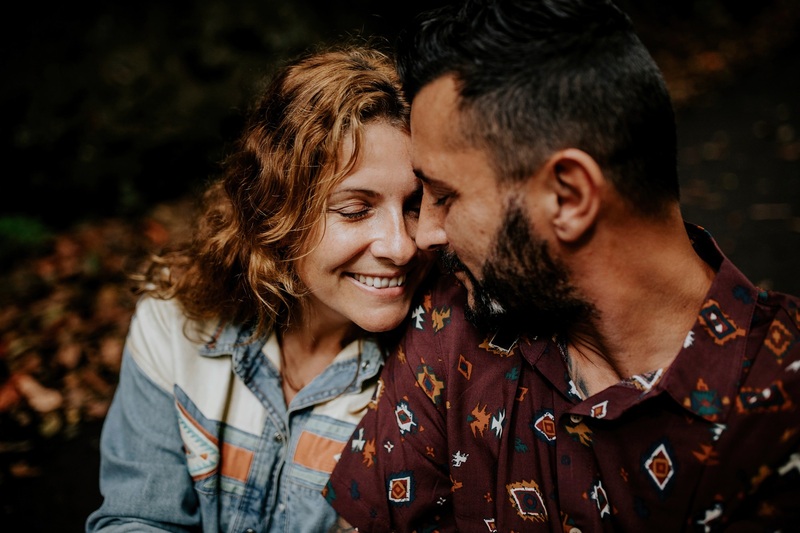 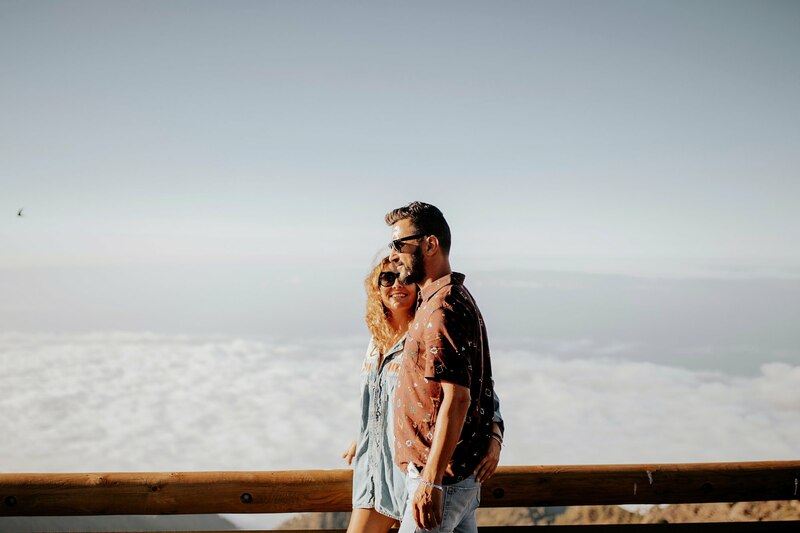 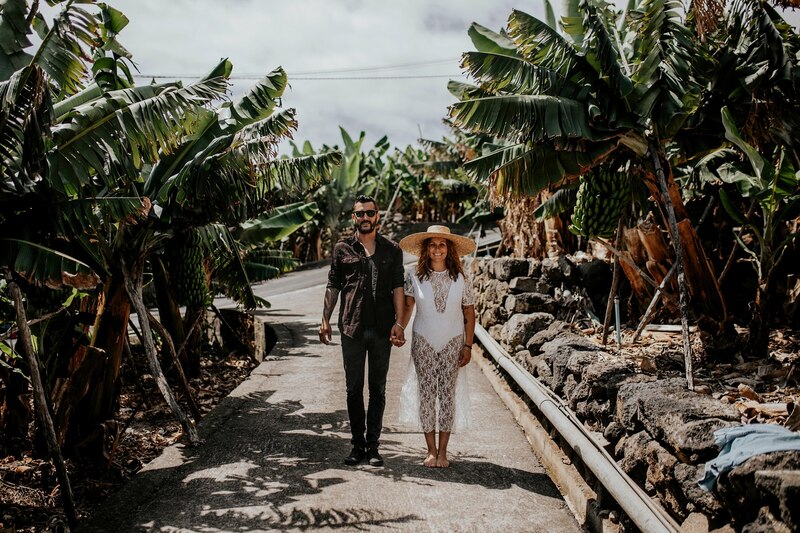 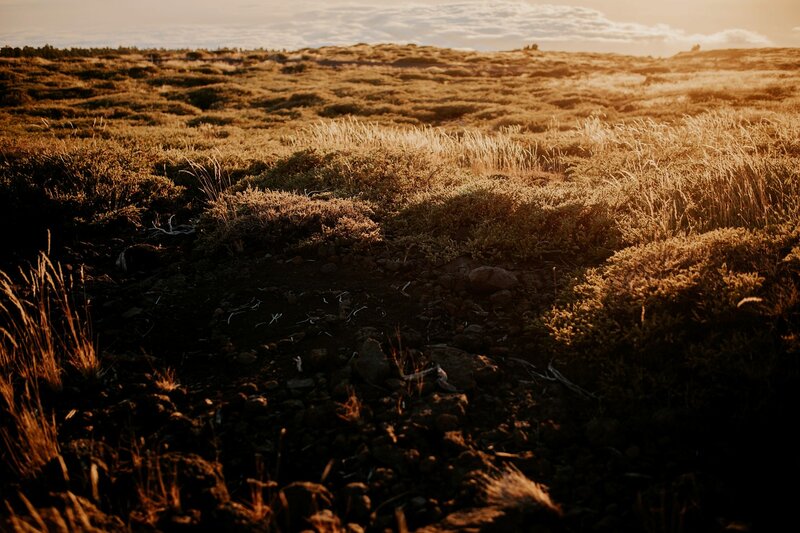 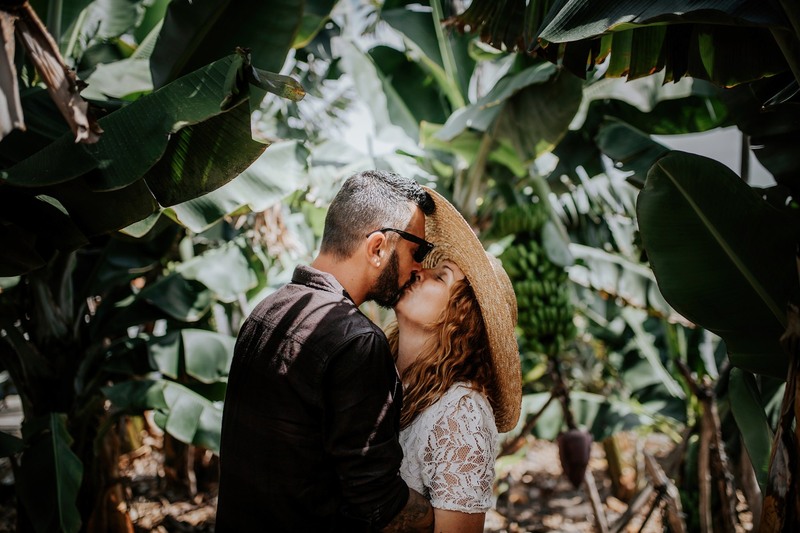 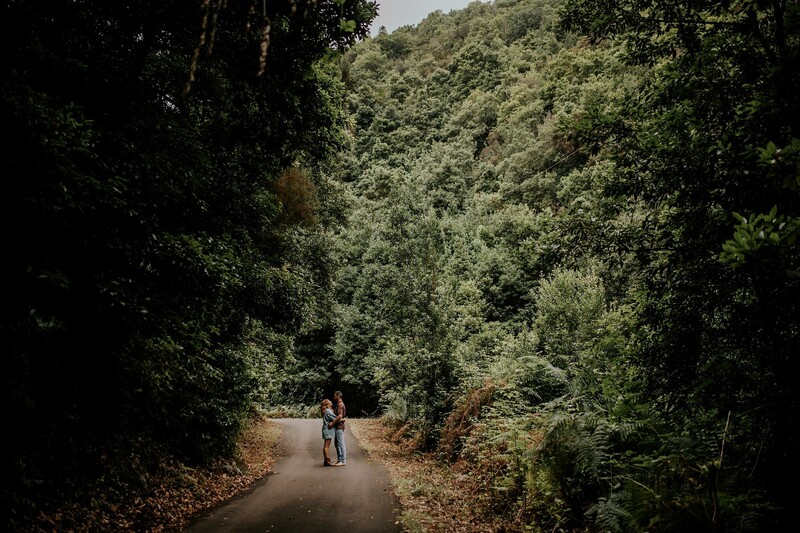 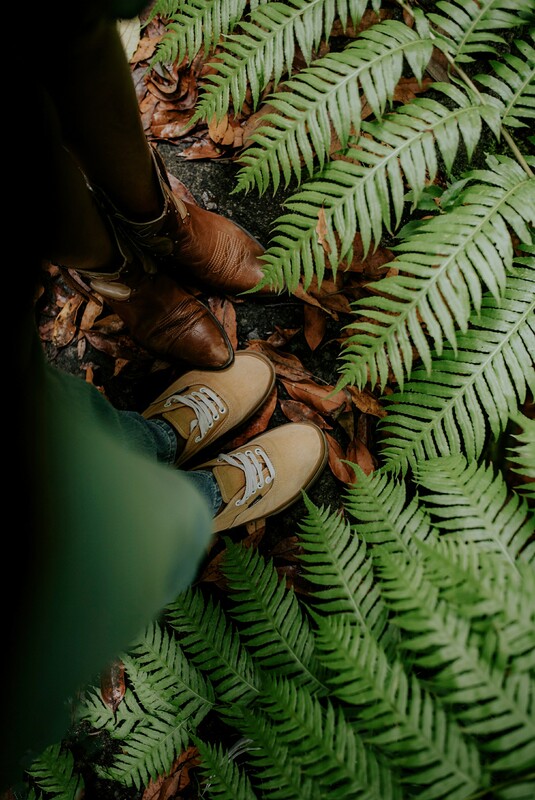 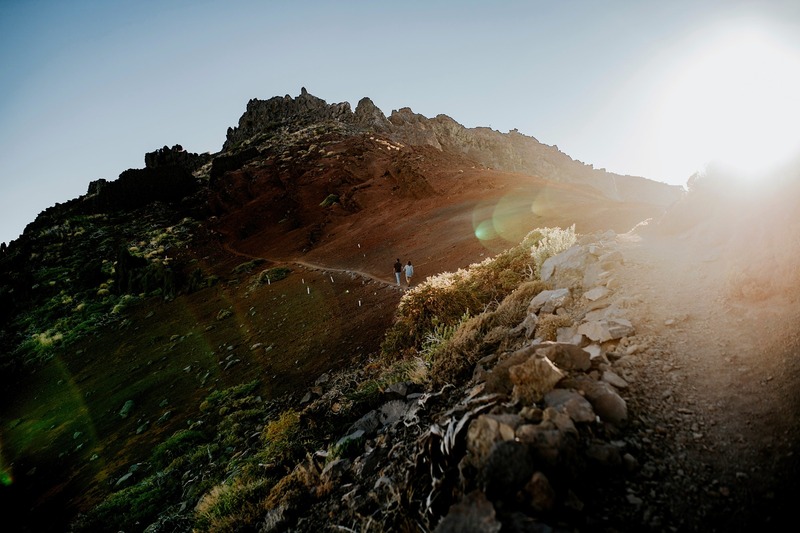 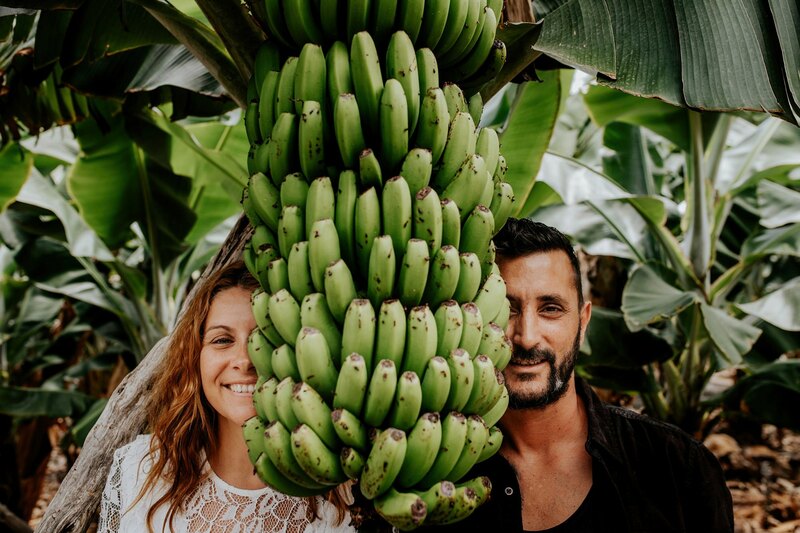 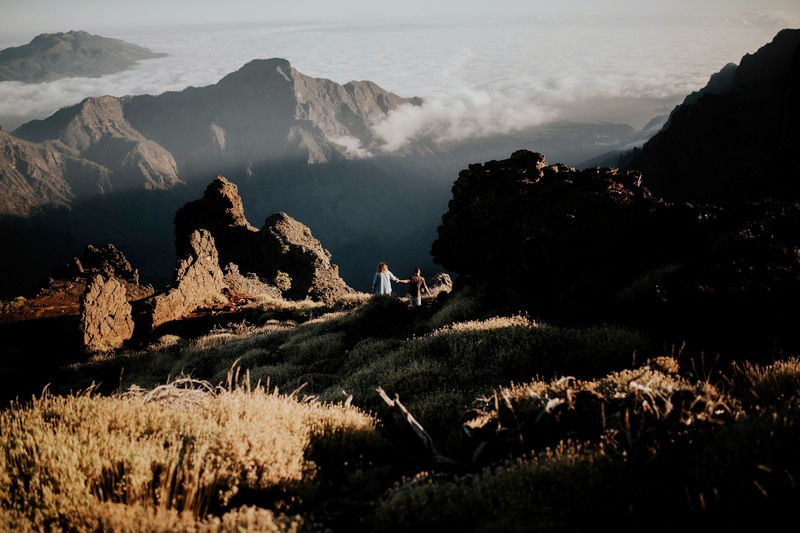 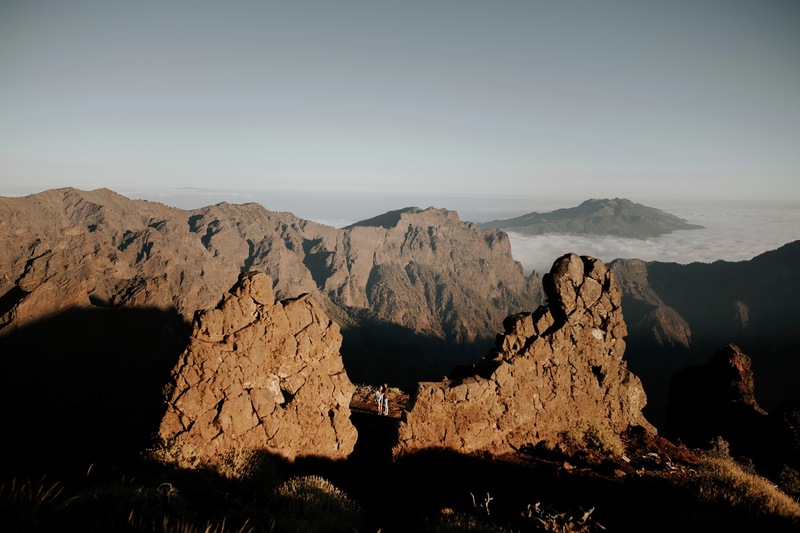 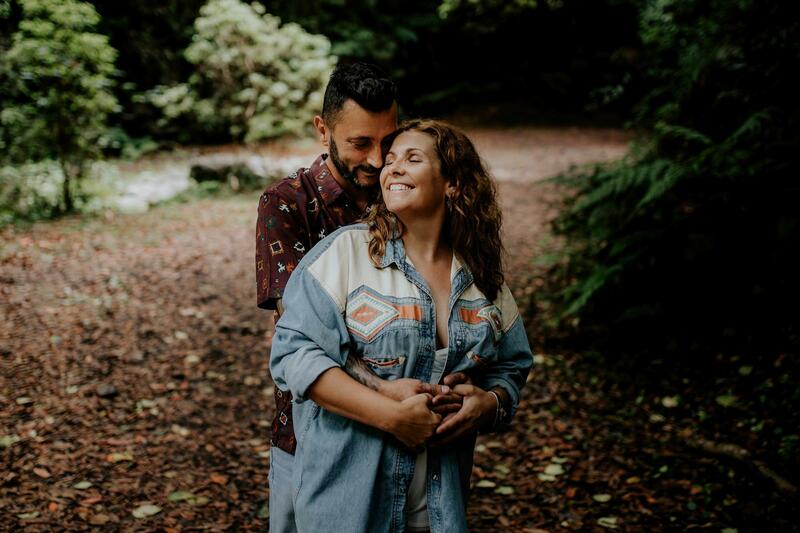 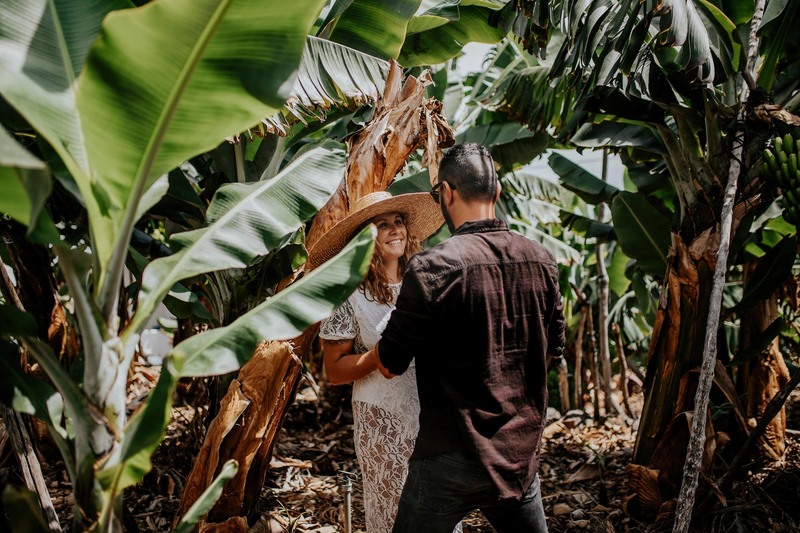 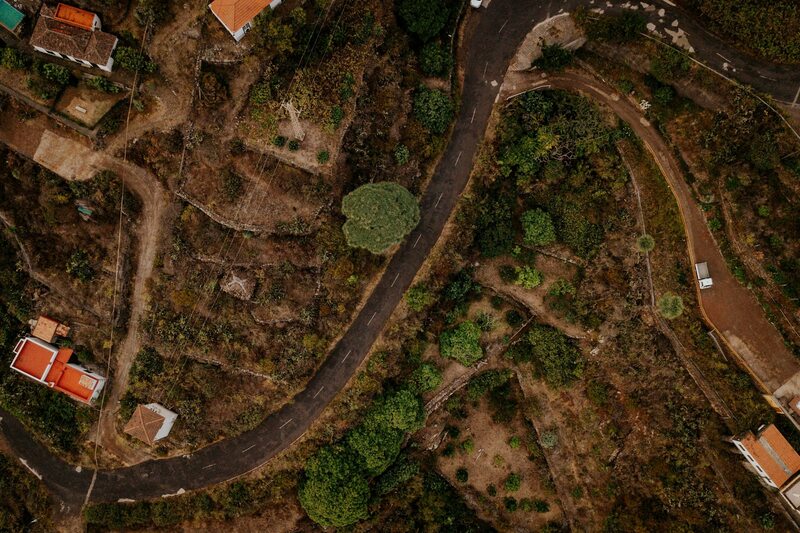 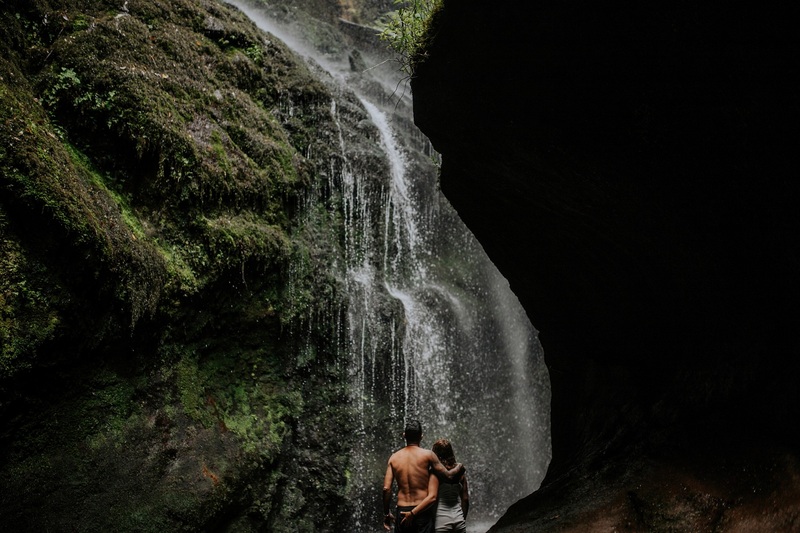 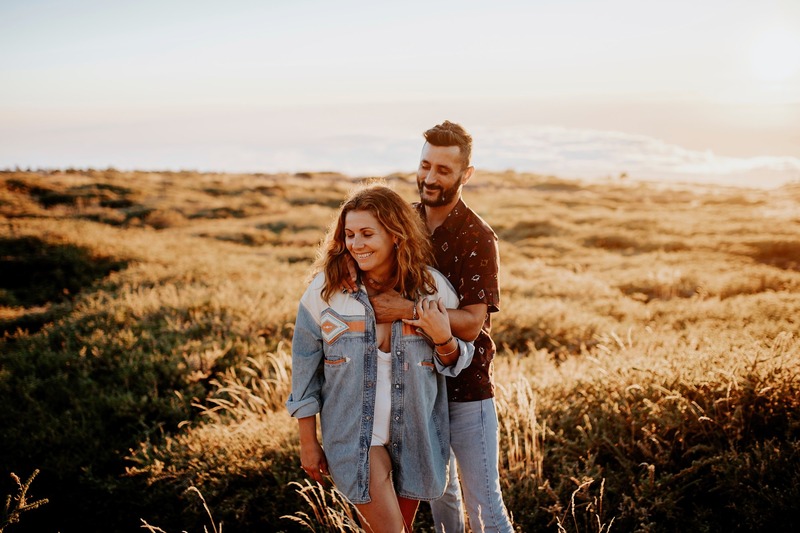 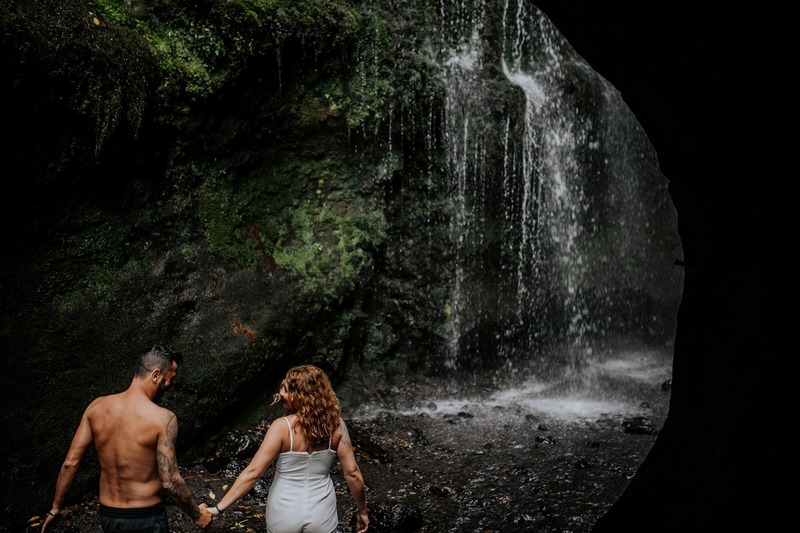 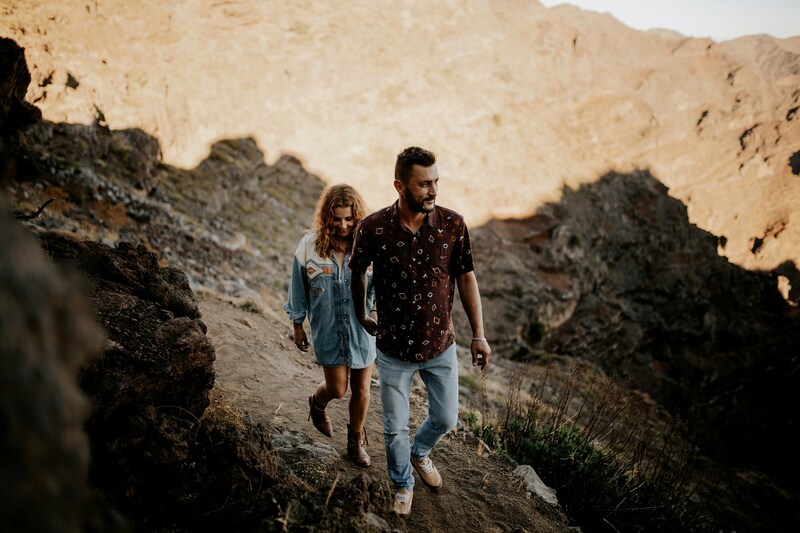 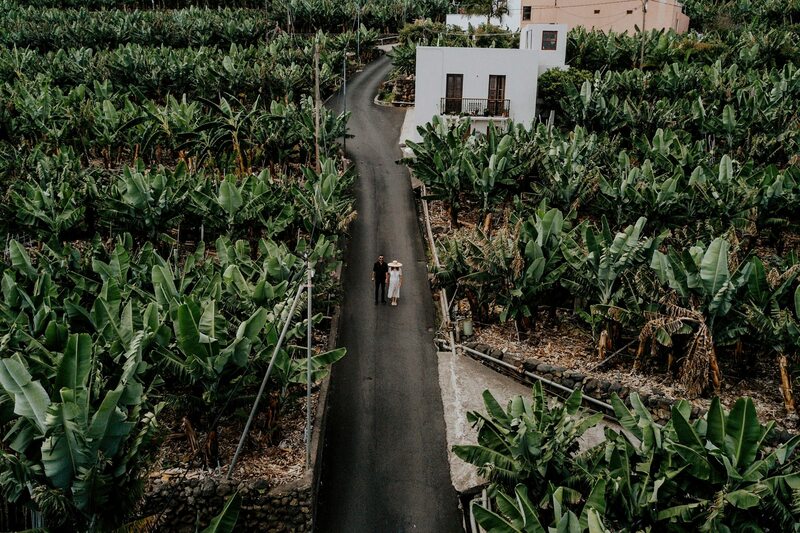 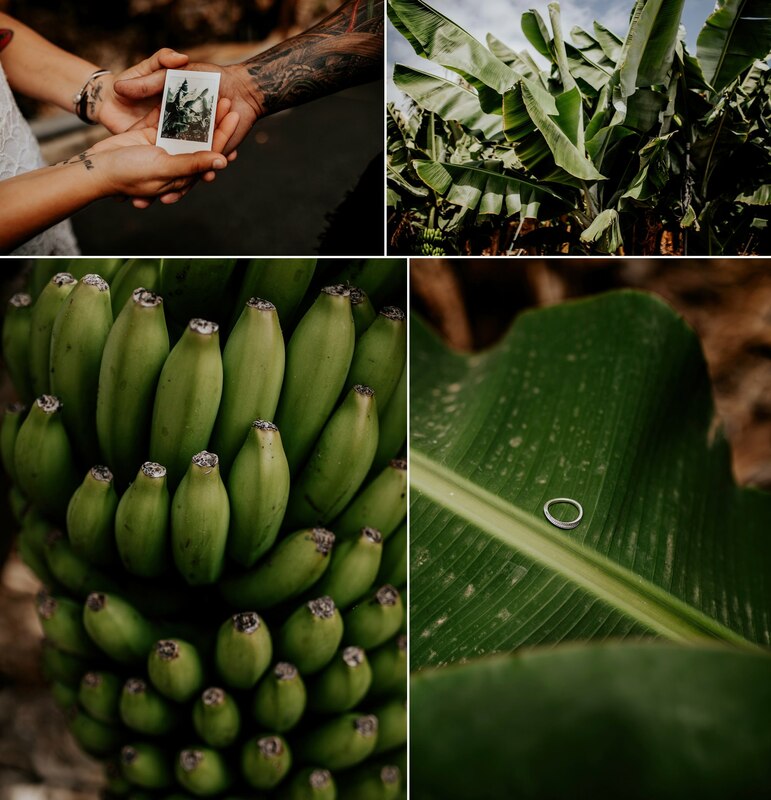 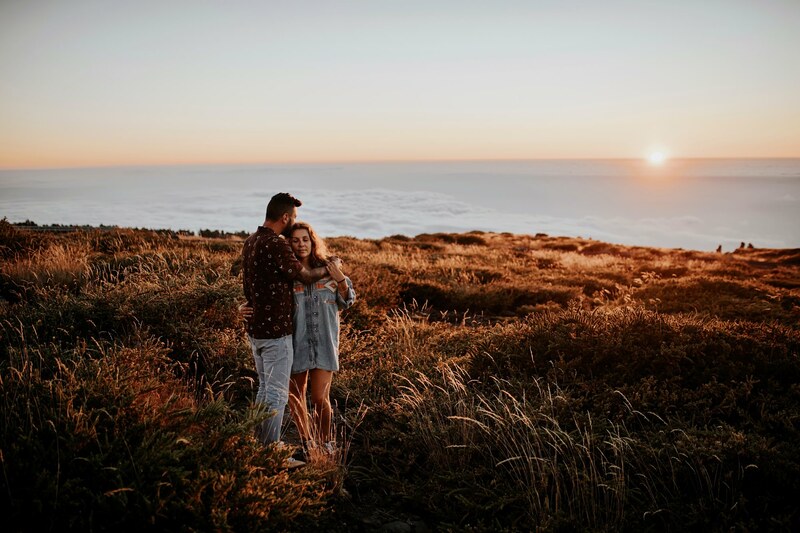 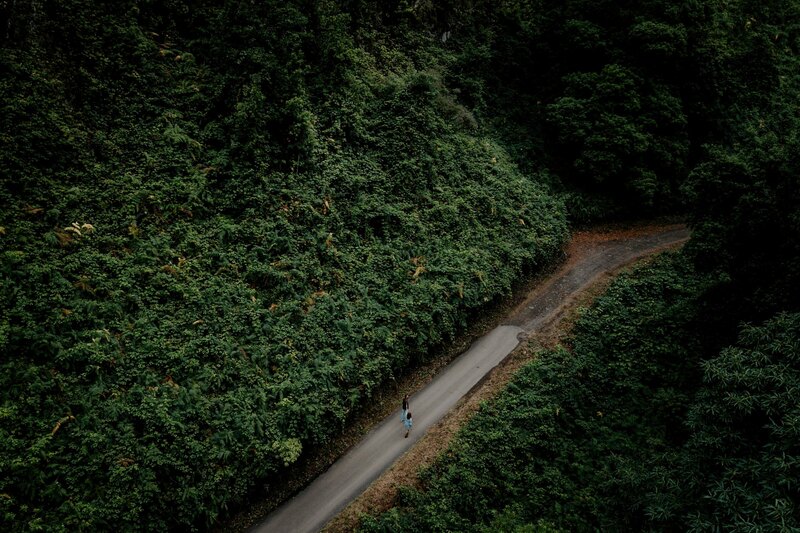 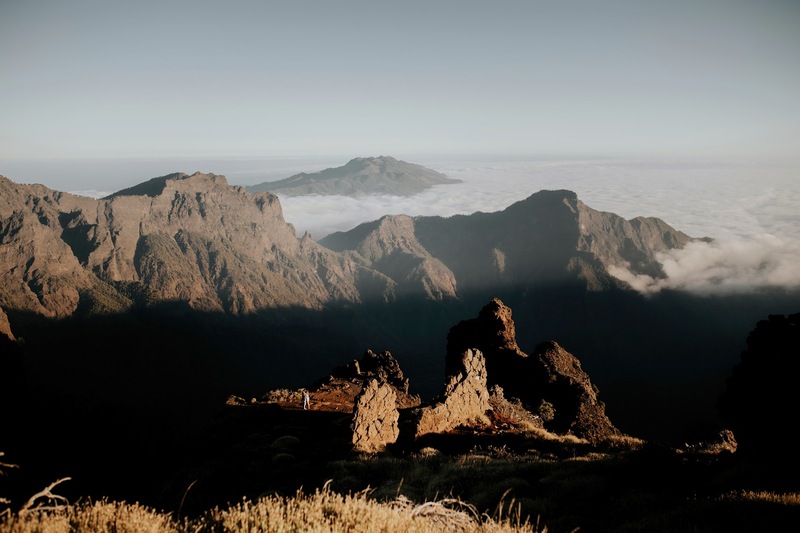 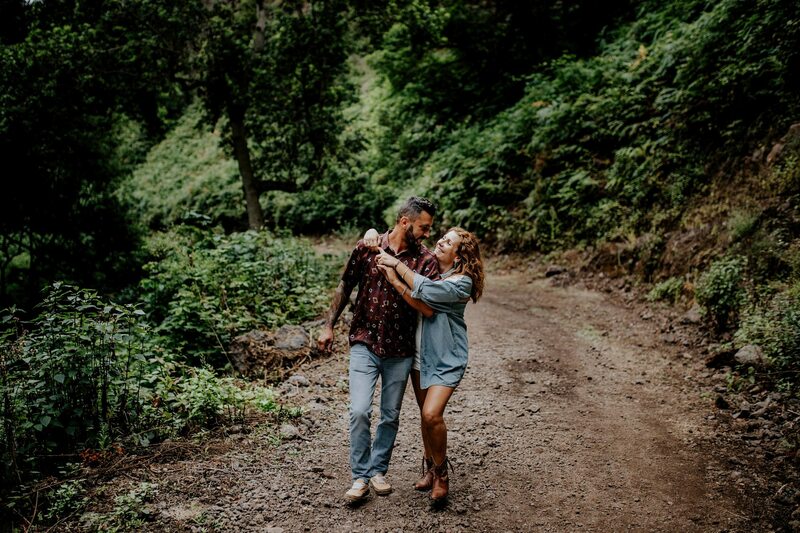 I moved to the Isla Bonita de la Palma to do the engagement shooting to Bea & Juan.La Palma has always been one of my favorite canary islands, its shade of greens, its golden hour … it is something that every wedding photographer dreams . 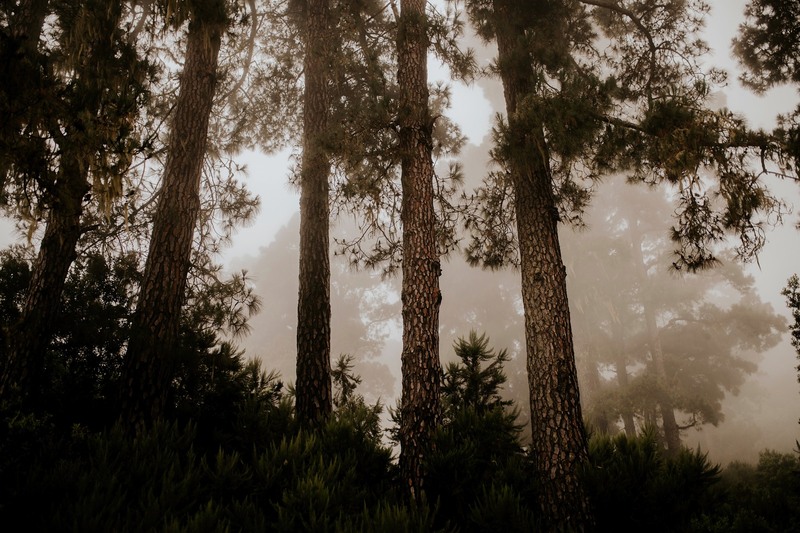 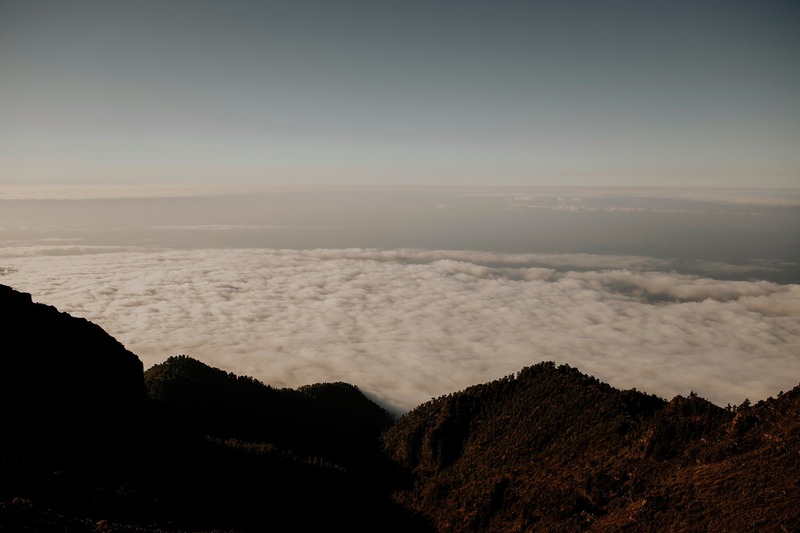 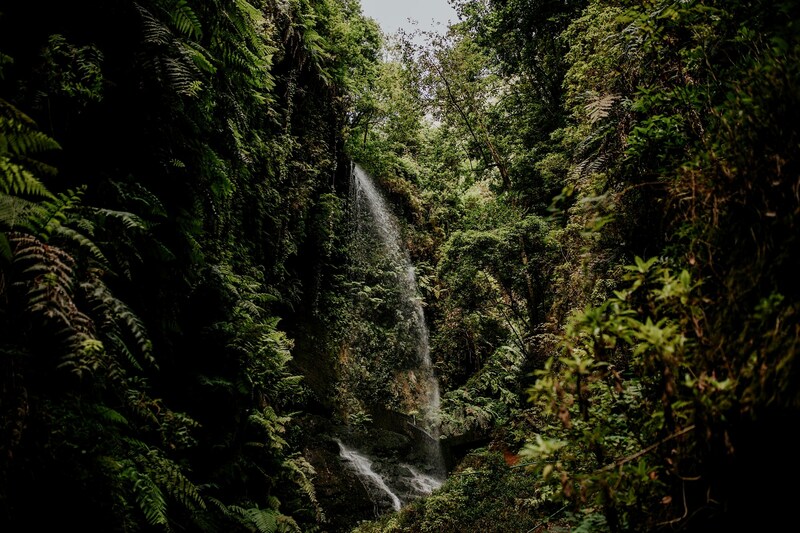 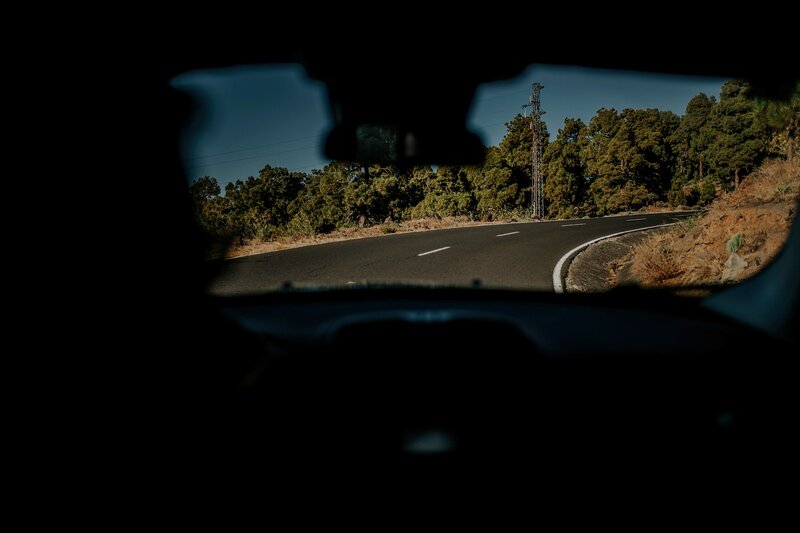 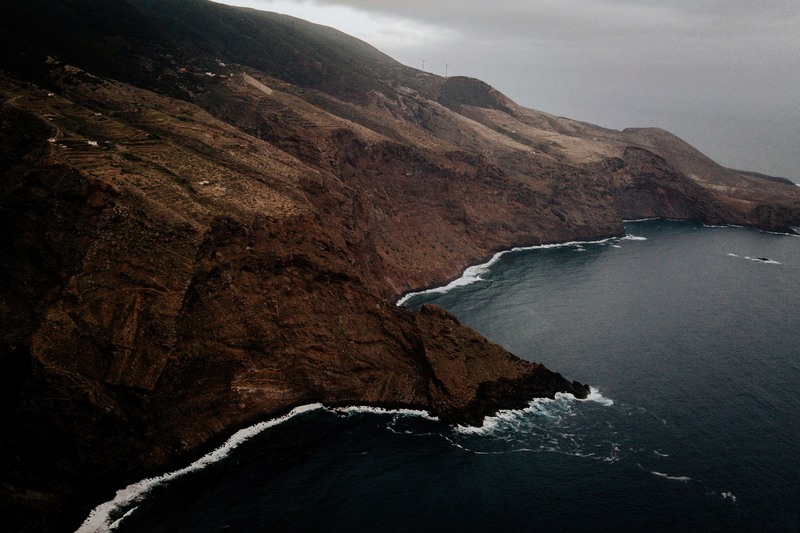 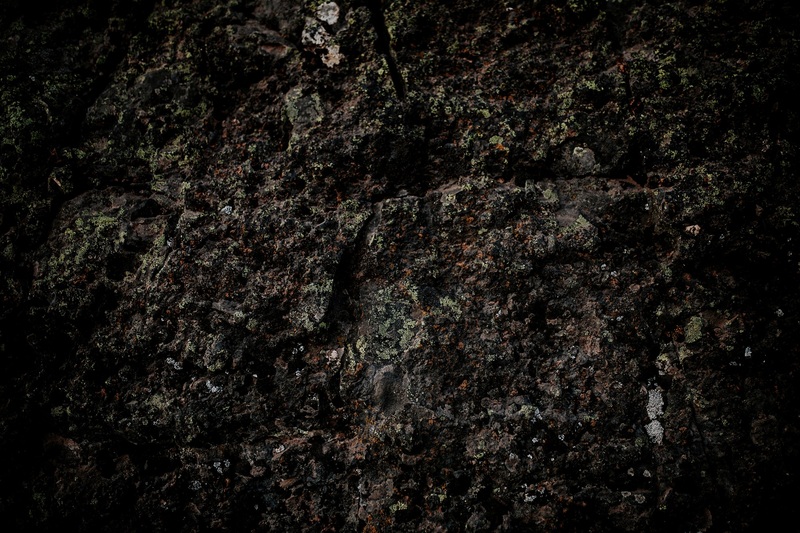 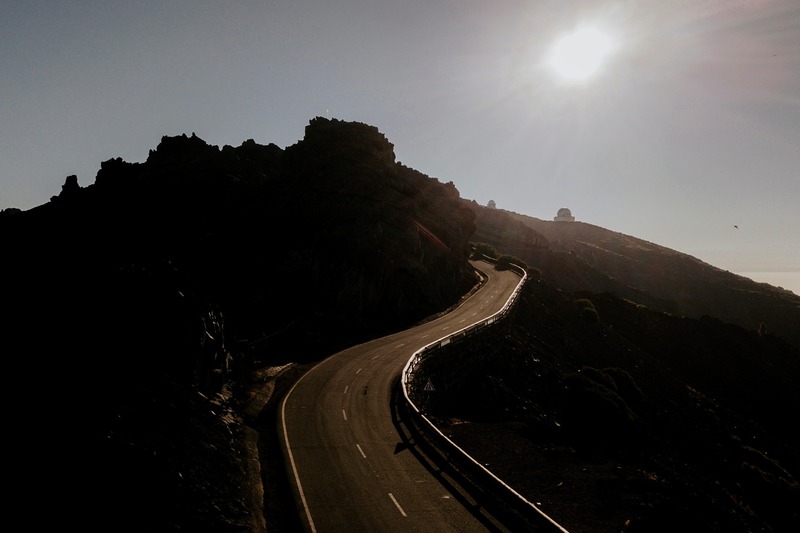 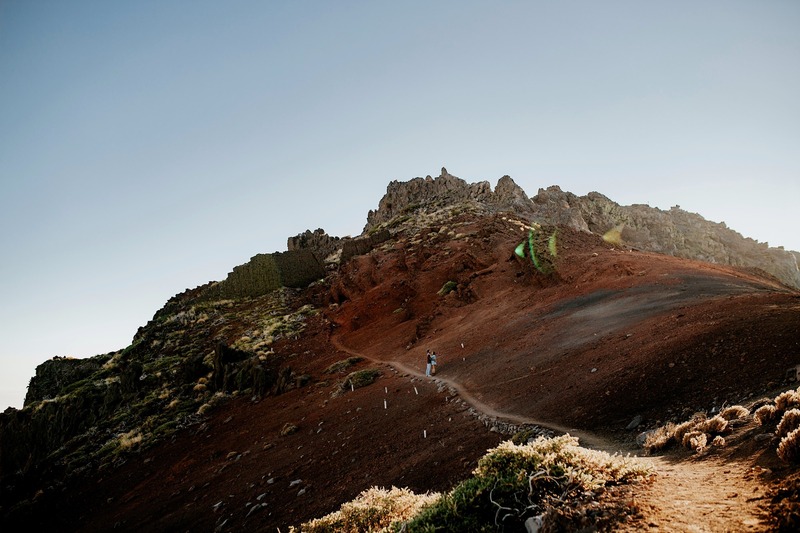 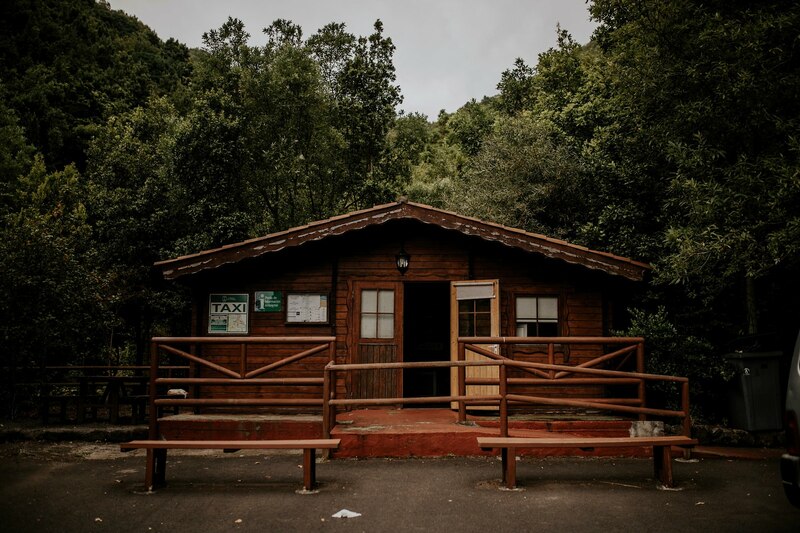 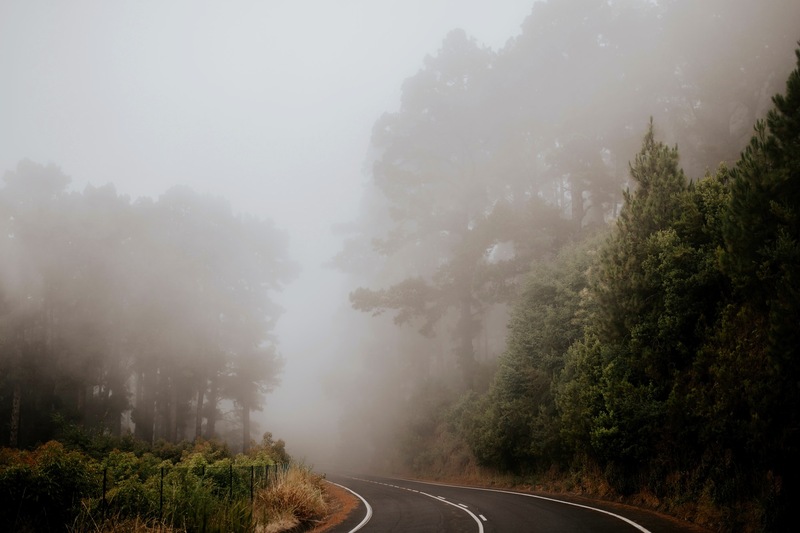 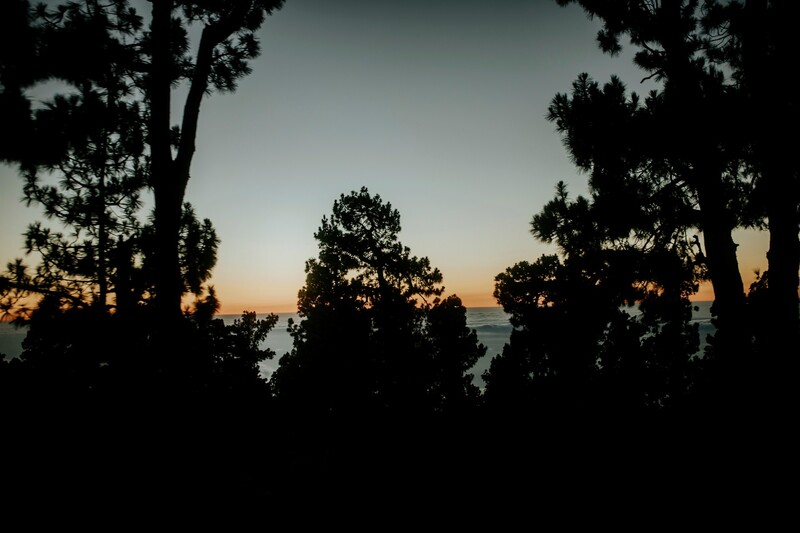 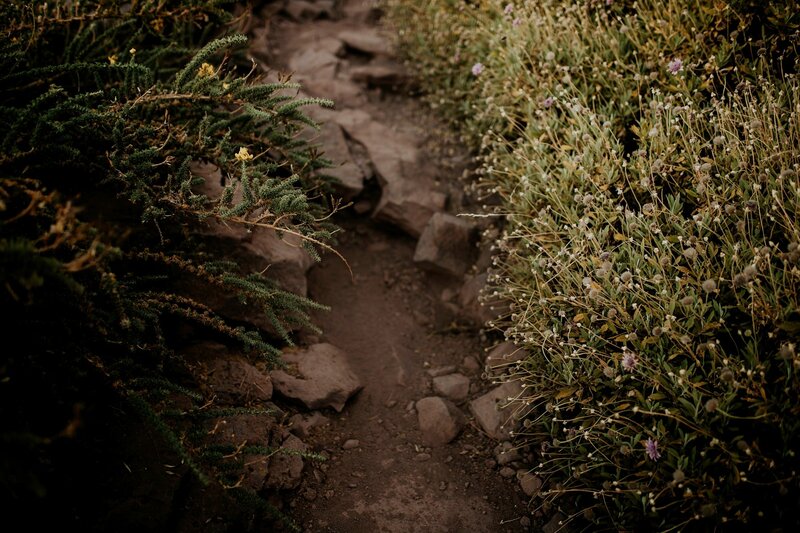 Before going , I organized my favourite and interesting places of La Palma and as well as its setting and sunrise. 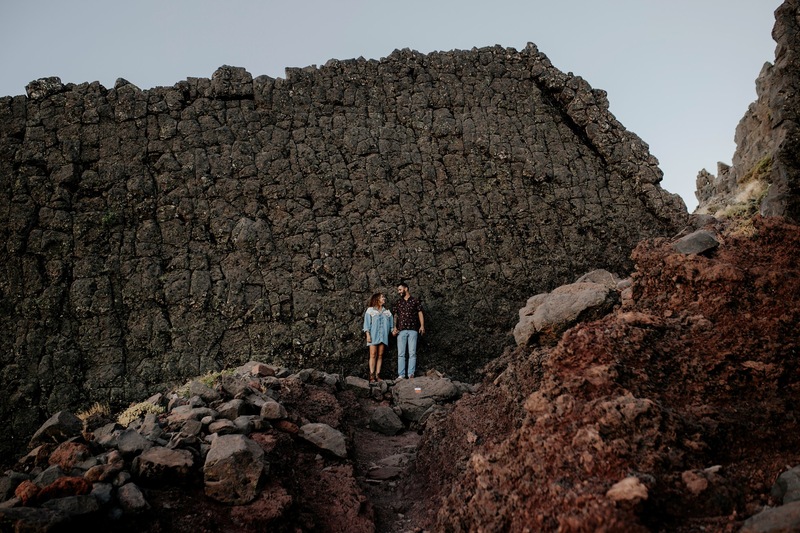 We were in the parque de los silos y roque de los muchachos. 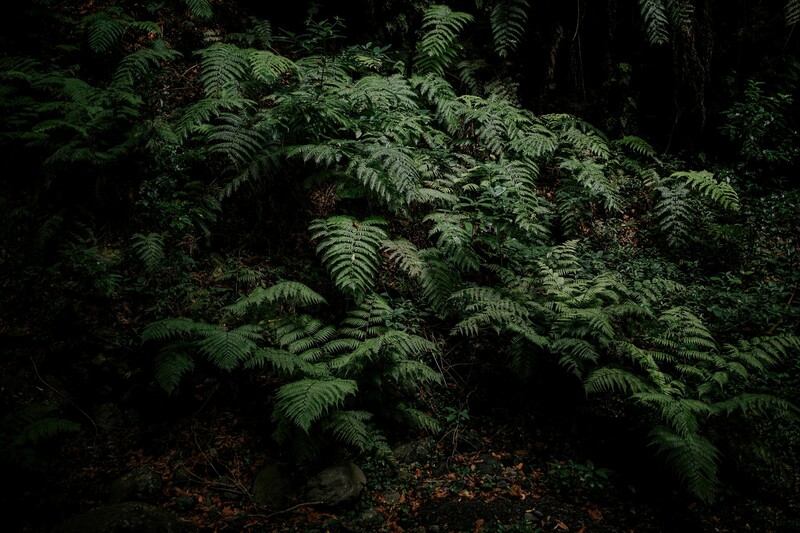 At all times I have been controlling the light I really wanted. 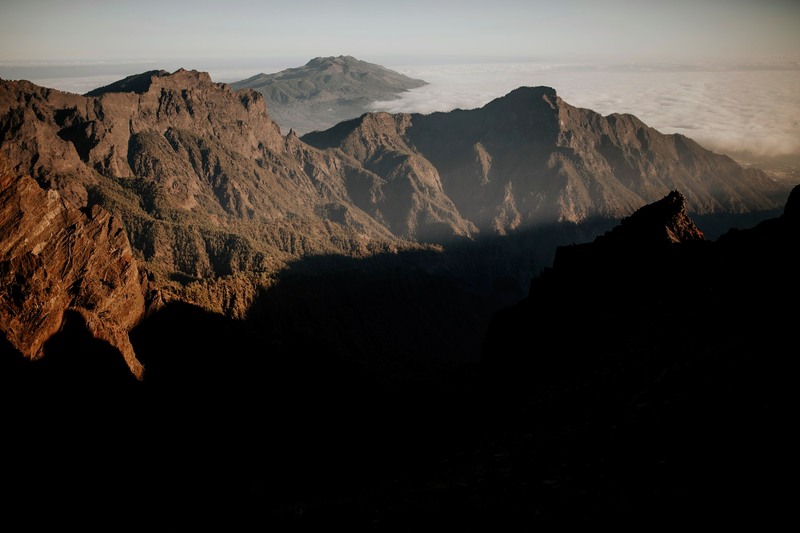 And of course, interested in their culture and their people to know more about the area. 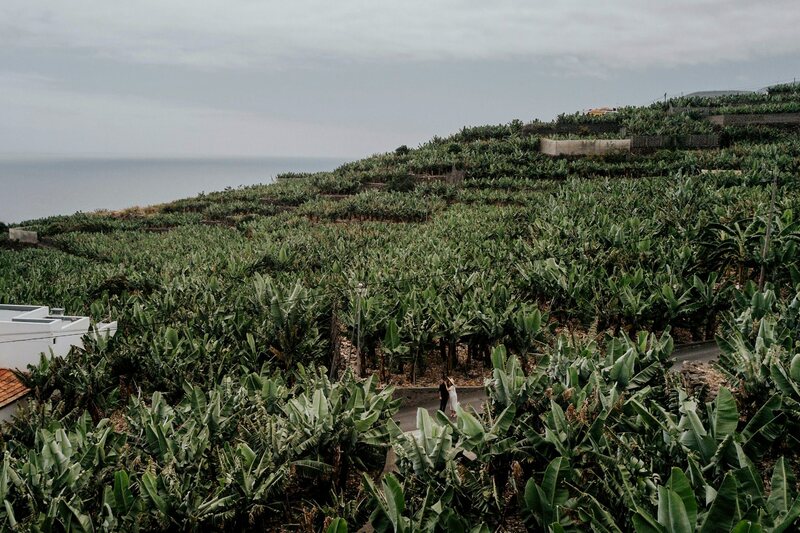 Thanks to that, we were taking pictures in the middle of the banana plantations, and typical towns in the area. 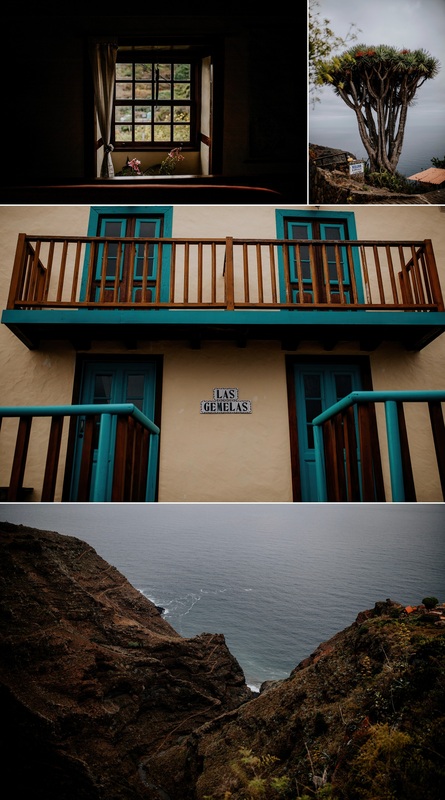 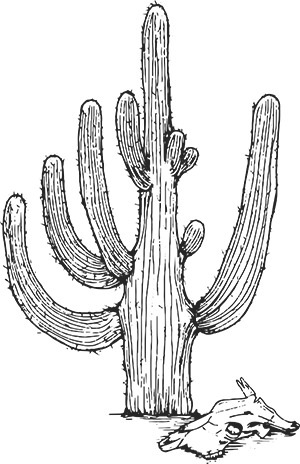 Let the images speak for themselves, as I really like.